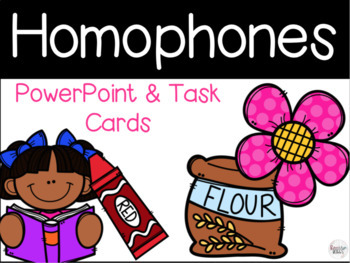 This is a simple PowerPoint to introduce homophones. 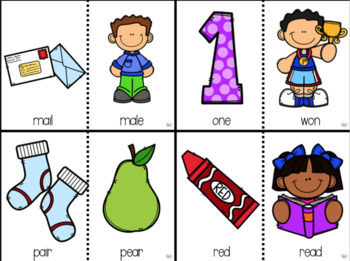 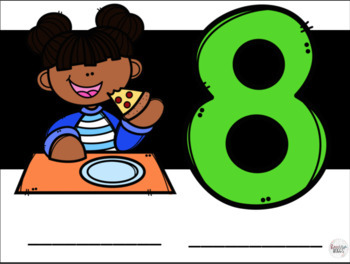 It also includes a task card activity for students. 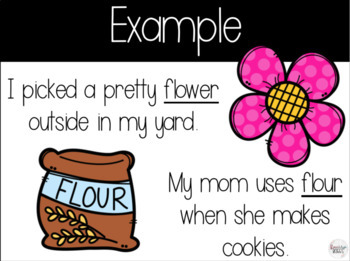 It is a great introduction to homophones.